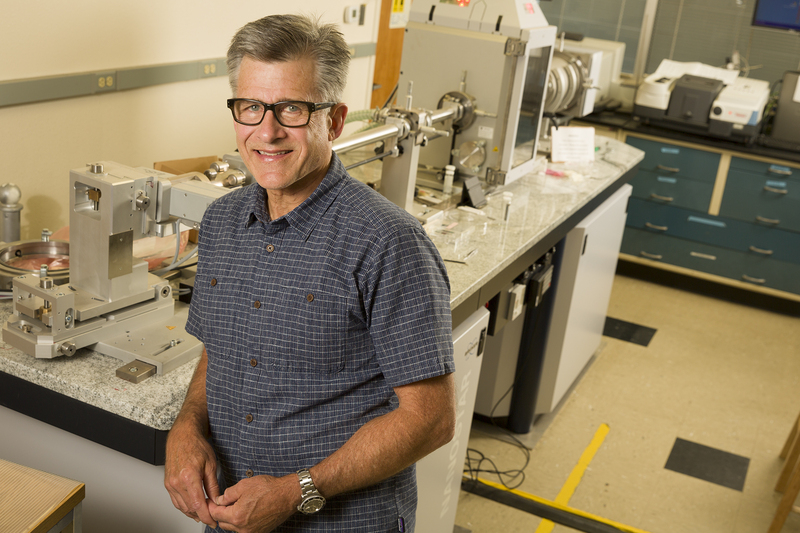 C. Jeffrey Brinker, a Distinguished Professor and Regents’ Professor in the Department of Chemical and Biological Engineering at The University of New Mexico, has been elected as a Fellow of the American Academy of Arts and Sciences. The American Academy of Arts & Sciences was founded in 1790, bringing together leaders from the academic, business and government sectors to address critical challenges facing our global society. Membership includes around 4,600 Fellows and 600 foreign honorary members in the fields of mathematics, the physical and biological sciences, medicine, the social sciences and humanities, business, government, public affairs and the arts. Among the Academy's Fellows are more than 250 Nobel laureates and 60 Pulitzer Prize winners. Brinker is also the only member of the National Academy of Engineers at UNM, and in 2015 was elected a Fellow of the National Academy of Inventors. He was chosen as a 2015 STC.UNM Innovation Fellow, along with Dr. Cheryl Willman of the UNM Cancer Center, for their achievements as some of UNM’s leading innovators.